We will learn how to flash MicroPython firmware to ESP32 development board using the uPyCraft IDE software. It works on Windows, Linux Ubintu and Mac OS X. 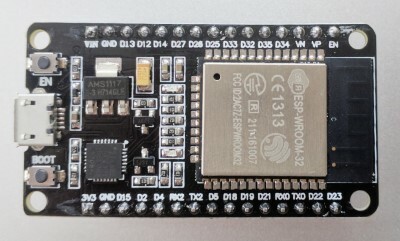 The following files are daily firmware for ESP32-based boards, with separate firmware for boards with and without external SPIRAM. Non-SPIRAM firmware will work on any board, whereas SPIRAM enabled firmware will only work on boards with 4MiB of external pSRAM. Program your board using the esptool.py program, and put the firmware starting at address 0x1000. For example: esptool.py --chip esp32 --port /dev/ttyUSB1 write_flash -z 0x1000 esp32-20180511-v1.9.4.bin. 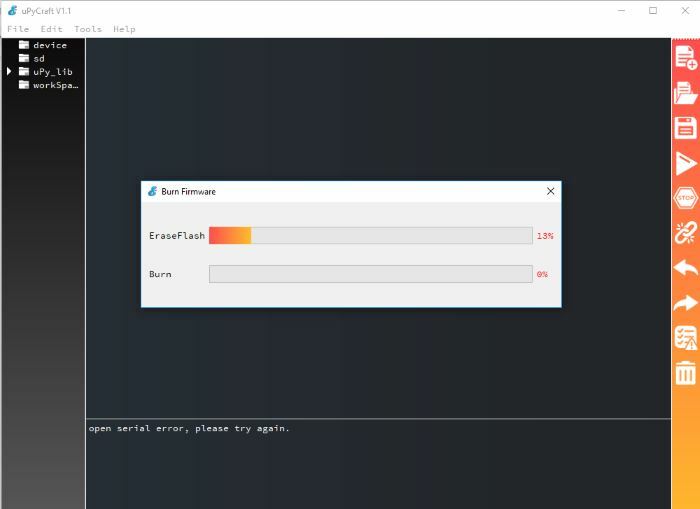 If you are putting MicroPython on for the first time then you should first erase the entire flash using esptool.py --chip esp32 erase_flash. 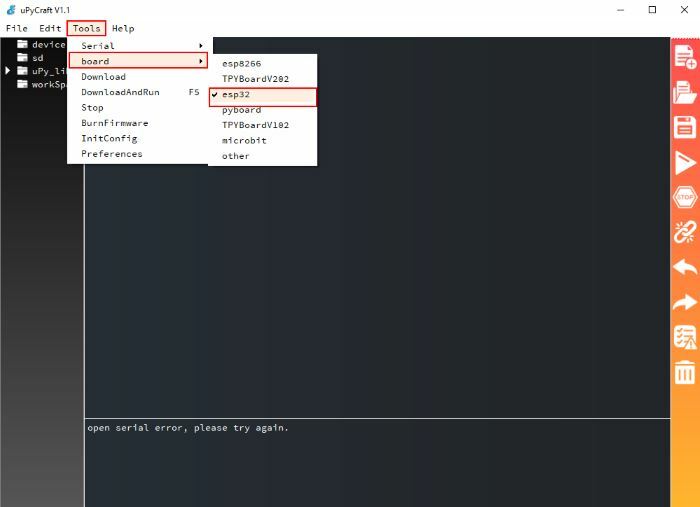 Go to Tools -> Serial and select your ESP32 COM port (in our case it’s COM8). 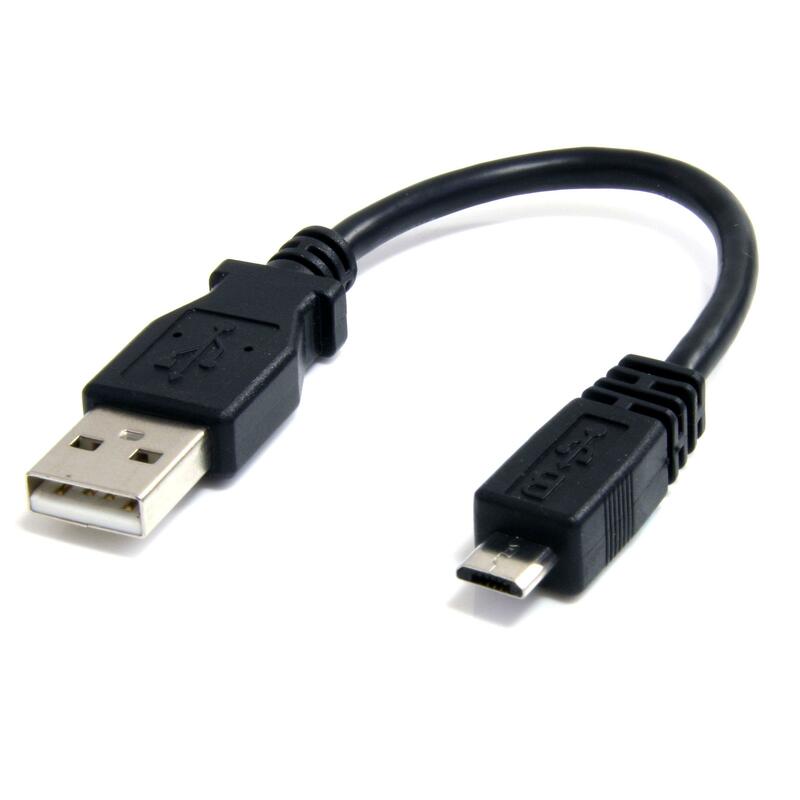 If you don’t see the COM Port, you need to install the ESP32 CP210x USB to UART Bridge VCP Drivers , check your USB cable too (it should be data cable). Go to Tools -> Board. 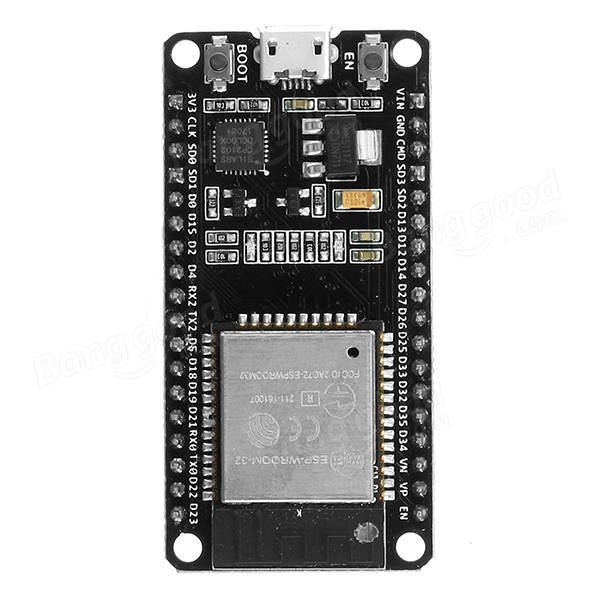 We are using ESP32 development board, so make sure you select esp32 option. 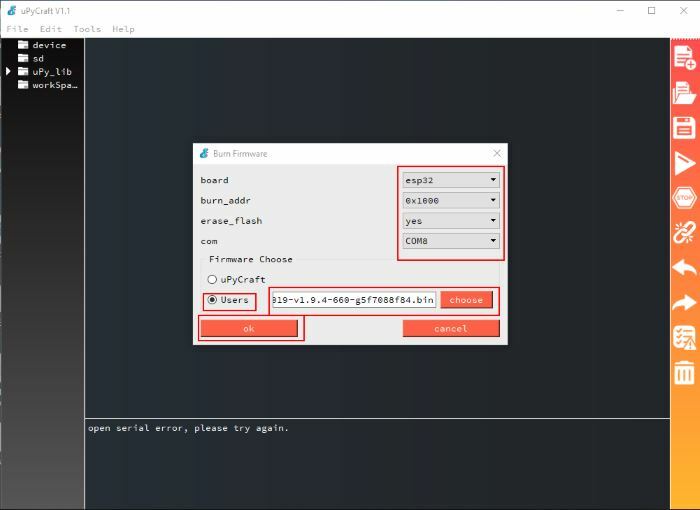 Go to Tools -> BurnFirmware menu to flash your ESP32 development board with MicroPython. Select all these options to flash the ESP32 development board - board: esp32, burn_addr: 0x1000, erase_flash: yes, com: COMX (in our case it’s COM8). 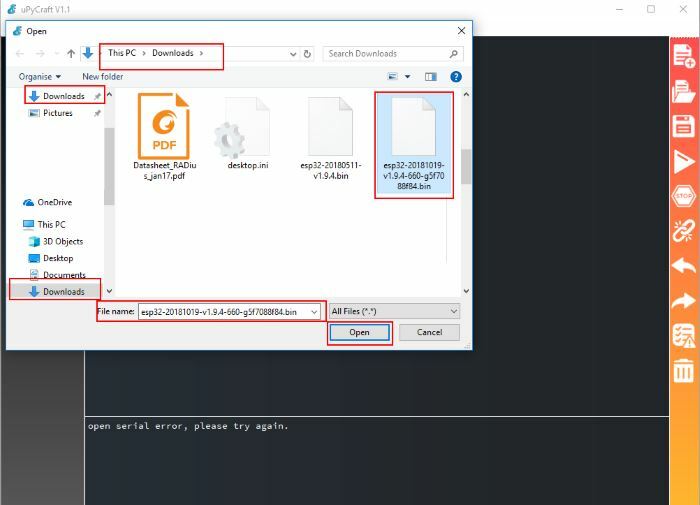 Firmware Choose: Select Users and choose the latest esp32-20181019-v1.9.4-660-g5f7088f84.bin file downloaded earlier by pressing Choose button and navigating to the Downloads folder. 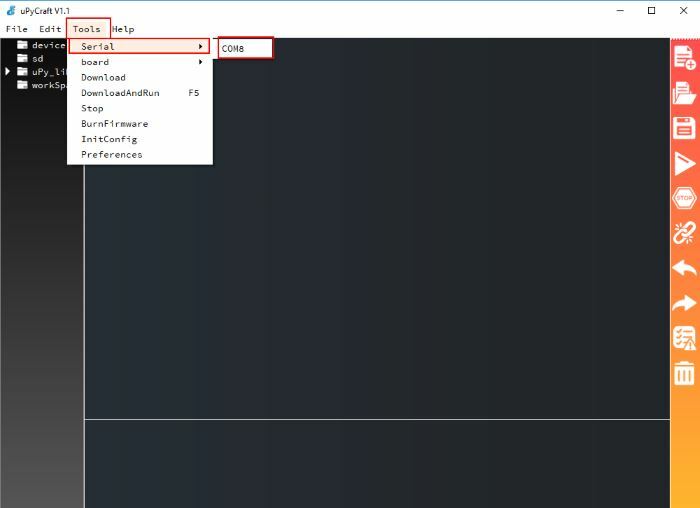 Hold down the ESP32 on-board Boot/Flash button and press ok button in the Burn firmware window. 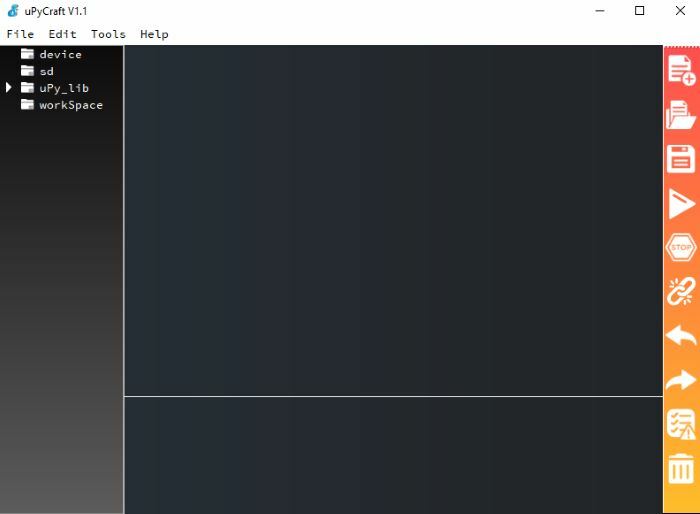 When the EraseFlash process begins, you can release the Boot/Flash button. After a few seconds, the firmware will be flashed into your ESP32 development board. If the EraseFlash bar doesn’t move and you see an error message saying erase false, it means that your ESP32 development board wasn’t in flashing mode. 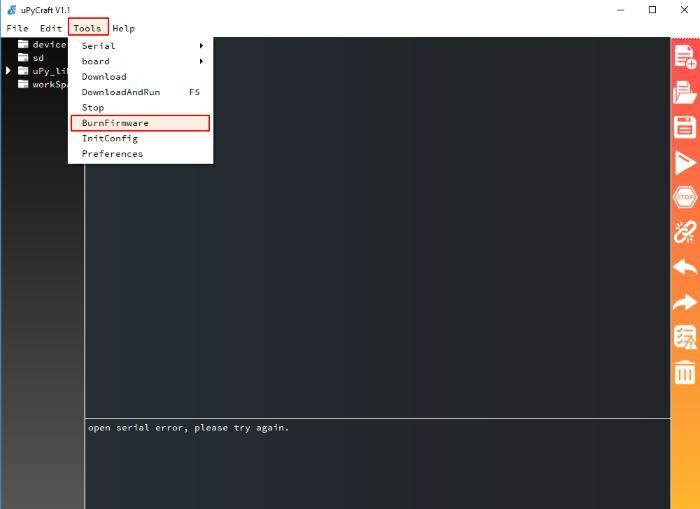 You need to repeat all the steps described earlier and hold Boot/Flash button again to ensure that your ESP32 development board goes into flashing mode. We have learnt how to flash MicroPython firmware to ESP32 development board using the uPyCraft IDE software.